Did you know that regular pressure washing of your building can protect and prolong the life of painted and block surfaces on your building? In Queen Creek we experience extreme sun, high pollution and massive dust storms. These elements equal disaster for the exterior of your building deteriorating the paint and block surfaces. AZ PowerWash Pro can help you by safely pressure washing your building removing these damaging elements and protecting your investment. 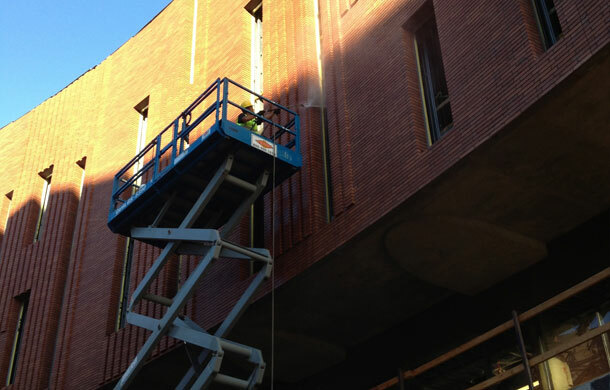 Pressure washing your building is also a great way to clean off unsightly bird droppings, nests, cobwebs and more. 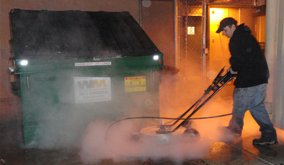 Pressure washing is an affordable solution to cleaning and extending the life of your building's exterior surface. 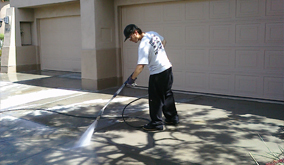 Our trained and experienced pressure washing professionals serve the entire Queen Creek, AZ –Valley area. Call today for a free estimate of pressure washing your building. 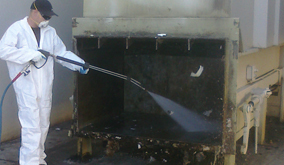 Call AZ Power Wash Pros for commercial building washing services in Queen Creek, Arizona.